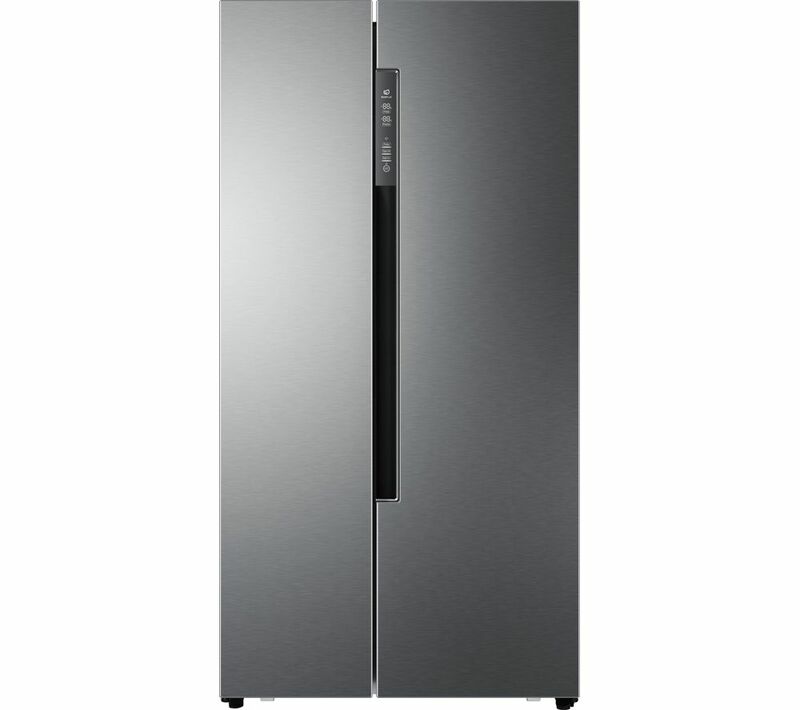 The Haier HRF-522DG6 American-Style Fridge Freezer features a Total No Frost freezer, preventing frost and ice from building up in the freezer section. 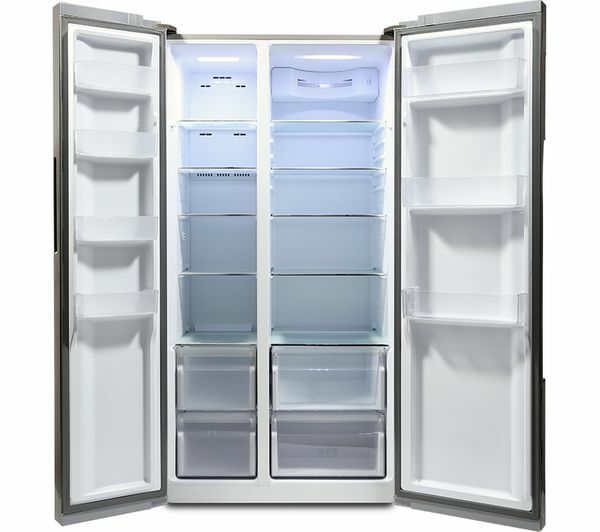 Not only does this help to preserve the available storage space, it also ensures that you'll never need to spend time manually defrosting the appliance - spend more time doing the things you love and remove the unwelcome task from your chore list. 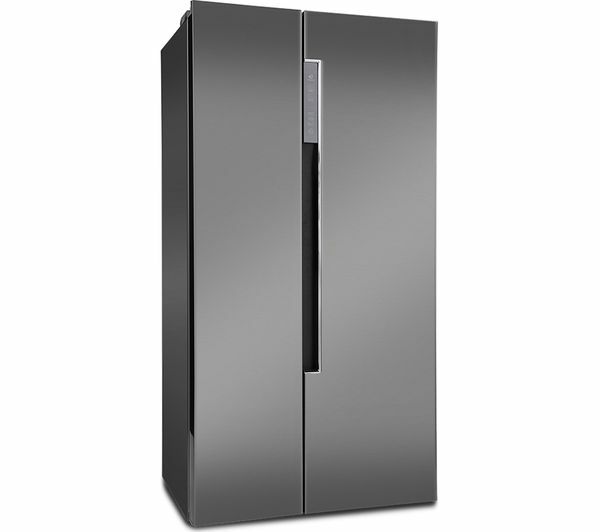 With its hidden handle, the HRF-522DG6 helps to save space - ideal when room is limited in your kitchen. 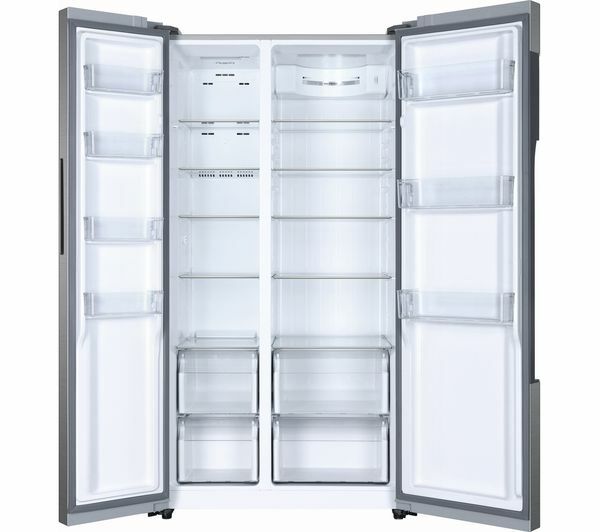 It also helps the appliance to blend into the aesthetics of your home, adding a touch of class as well as plenty of storage space for your weekly shopping. 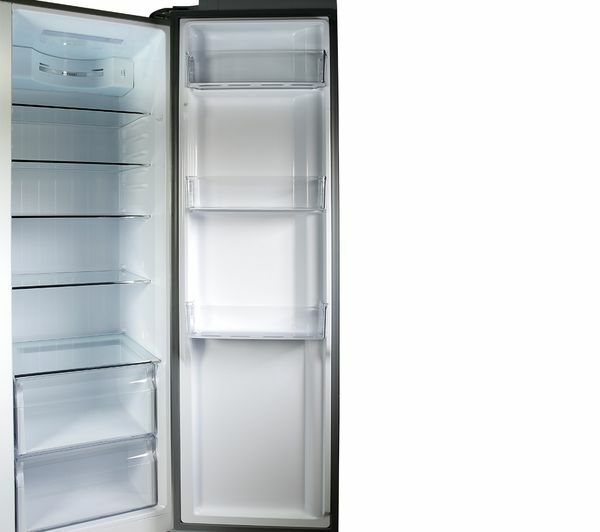 You can easily monitor the internal temperature of both the fridge and freezer sections using the LED display. 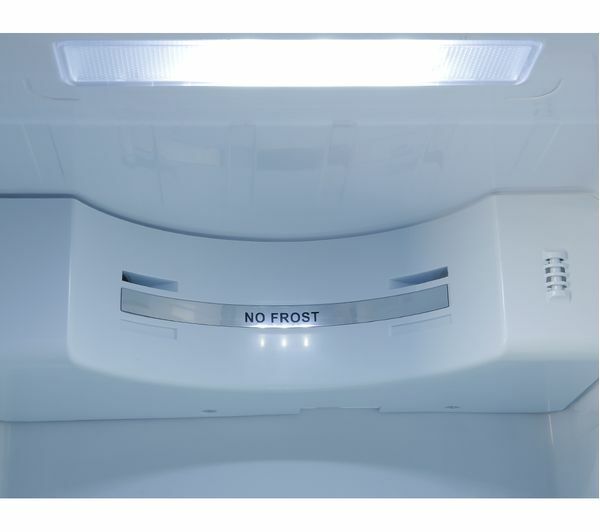 With external touch controls, you can easily adjust the temperature, as well as using the Super Cool and Super Freeze functions to rapidly lower the temperature of your favourite food and drink. Very smart looking machine with integrated handles so nothing "sticking out". Very pleased with our choice. 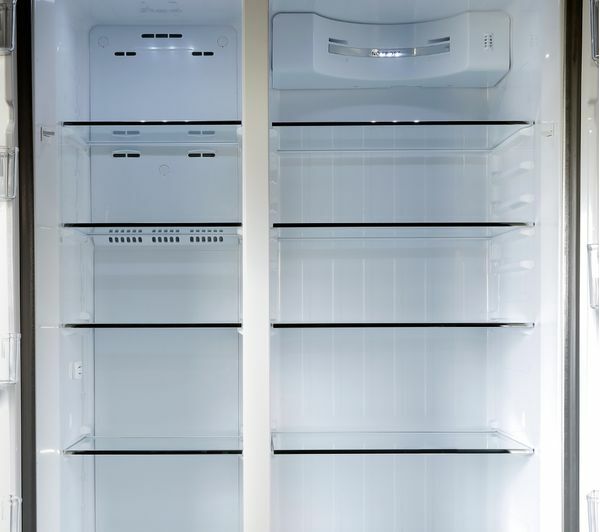 The fridge has only been in situ for a couple of months but so far all good - loads of space, easy to find everything and not noisy.